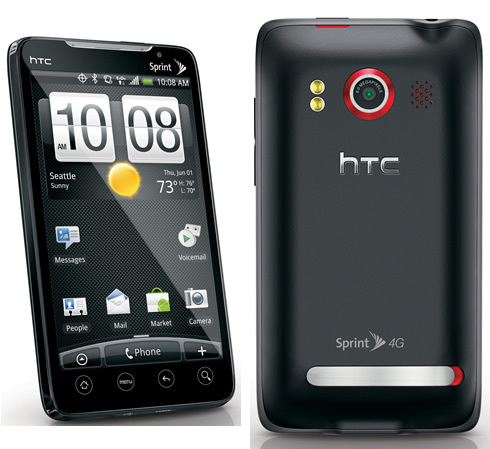 If you’ve purchased a HTC EVO this weekend, you might have noticed problems with your memory card. Reported problems have included the phone showing nothing on the memory stick, loss of access permissions and other stability issues. To combat this, Sprint has released a software update to fix the problems. For all future EVO purchases, the update will be prompted in the setup procedure. For existing owners, you’ll need to go to Settings > System Updates > HTC software update to install the fix. However, be aware that if you have already rooted your phone, this update will unroot your phone (which is not a bad thing as apparently rooted phones right now are extremely vulnerable to third-party developers and hackers). If you wish to try to root your phone again after installing the update, you may want to try this site – http://unrevoked.com/m/ (note: we are NOT endorsing this site at all, just passing on the info, use it at your own risk).